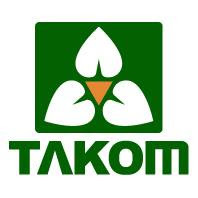 The project was created within the framework of an acutely necessary program to develop new anti-aircraft tankers against fighter bombers. 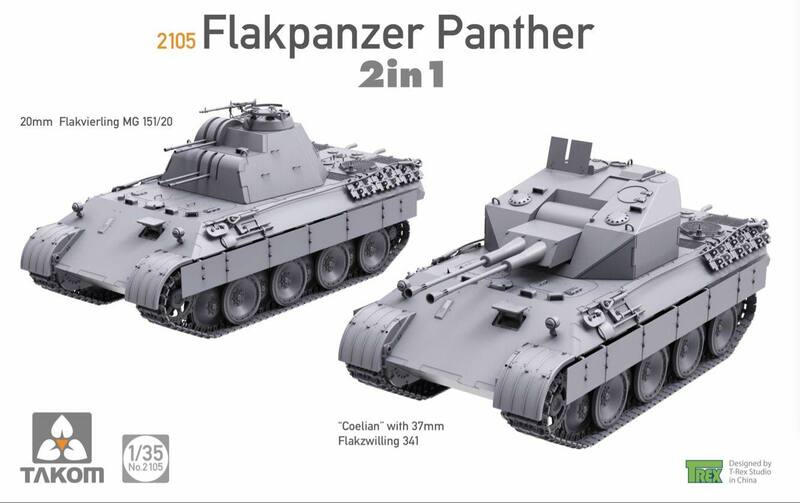 On the Pz.Kpfw.V "Panther" platform, an anti-aircraft set of four 20 mm MG 151/20 cannons was to be installed, according to the original plans, to be located in the new tower of Rheinmetall-Borsig. 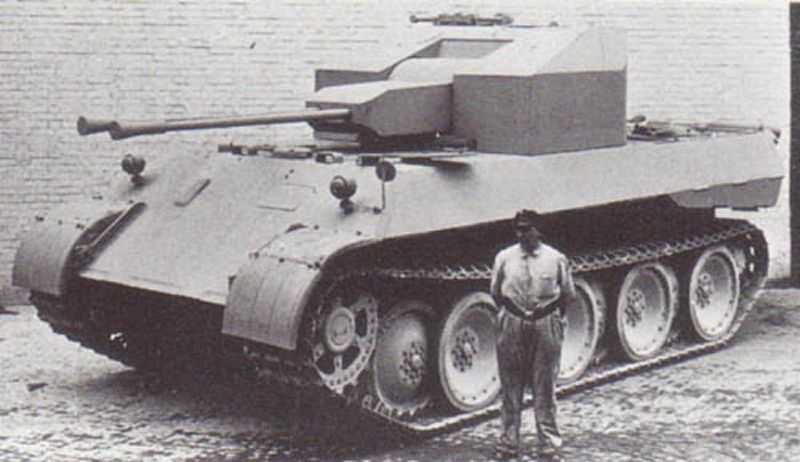 The conceptual drawing HSK 82827 was introduced on May 21, 1943. 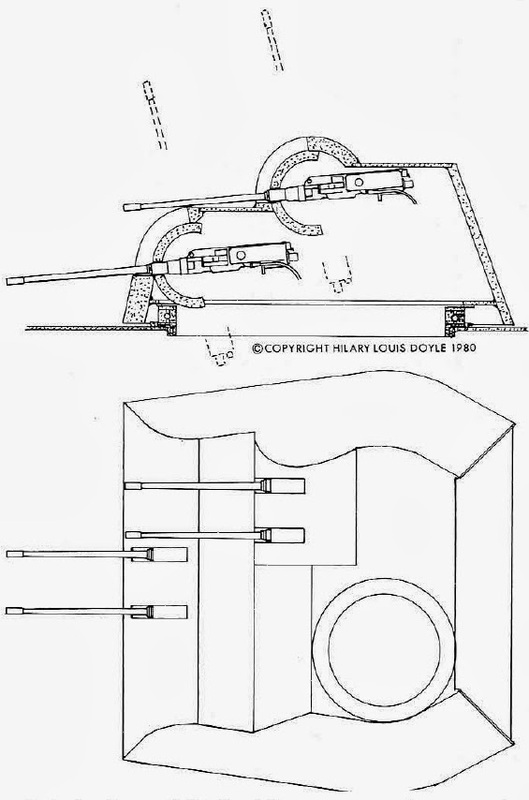 Weapons were asymmetrically placed on pairs where the top pair of cannons was shifted to the right. This was to achieve a larger spiked area. The weapon gun should be within -5 ° + 72 °. The project was not accepted and priority was given to the development of more efficient anti-aircraft versions on the Panther tank platformwith 3.7 and 5.5 cm cannons. 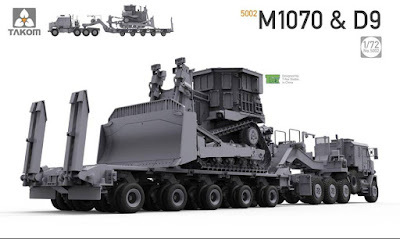 TheThe M1070 HET is a powerful tractor truck with an 8x8 drive configuration and advanced features such as an electronic engine control system to ensure maximum efficiency at all times, and an 'air ride' rear suspension to ensure all axles remain in contact with the ground at all times while smoothing out the worst round terrain shocks to the chassis frame. To assist traction further, across rough terrain, another standard feature is a central tyre inflation system (CTIS). 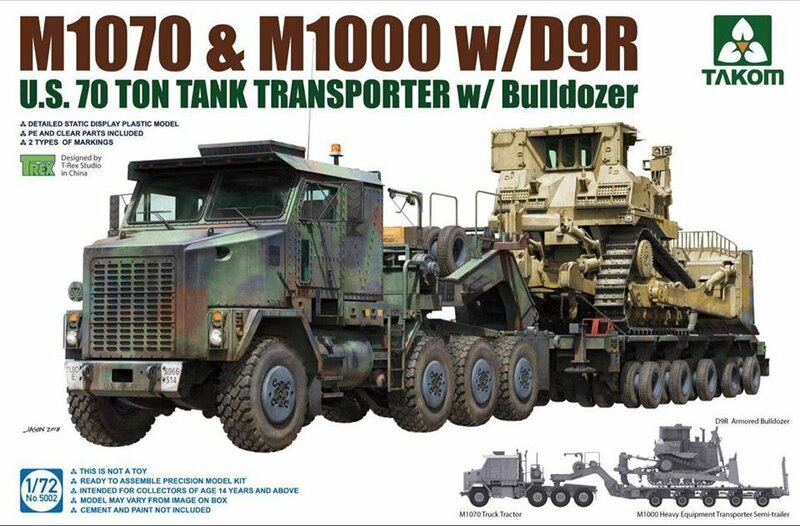 Unlike the previous transporters, the M1070 is designed to carry both the tank and its crew. The D9 Dozer bulldozer is a commercial design, which is produced since 1955. It was designed and built in the United States. Since its introduction, it has been constantly improved. 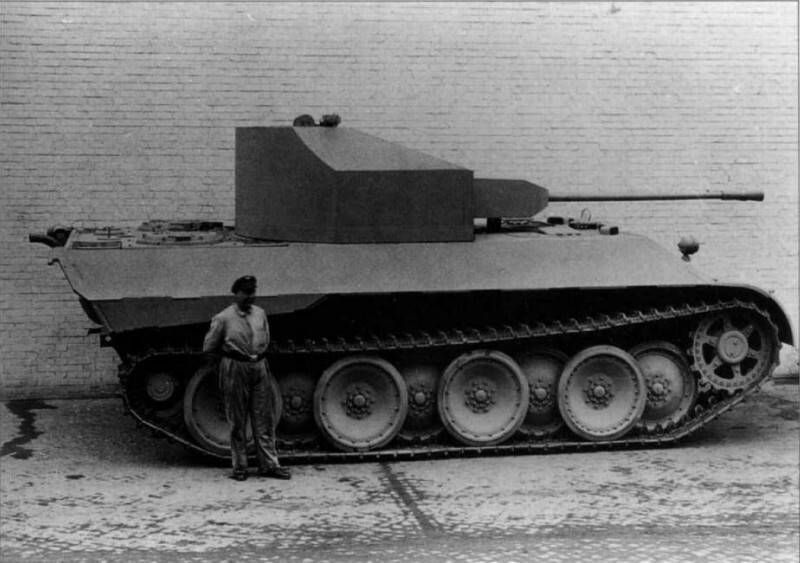 The Caterpillar does not manufacture any special militarized version of this bulldozer. However, this versatile earthmoving machine is employed for military applications. The US Army used Caterpillar D9 bulldozers during the Vietnam War and in the Desert Storm campaigns. 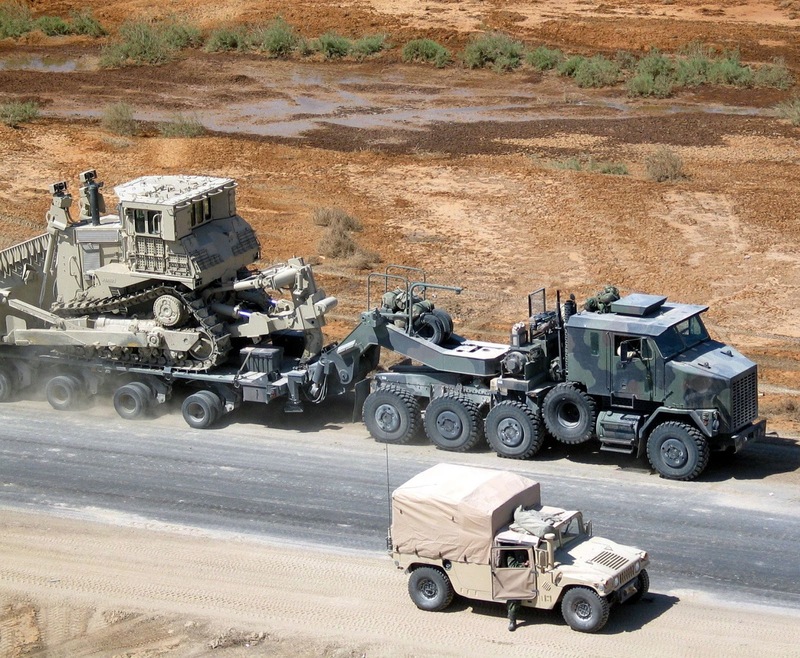 Transported often by the M1070, these are a perfectly natural pairing of mobility in a big truck and earth moving power int he D9 Dozer.